If you or your business has a unique need that demands a professional, custom trash service solution -- give us a call at 630-261-0400 or contact us online. We'd love to help. One of our goals here at Flood Brothers is to meet every demand of each of our clients and customers -- large or small, no matter how unique. While we offer a wide range of container types and sizes, whether you need regular recycling service or a roll off dumpster rental, sometimes the "typical" products don't meet certain unique needs. 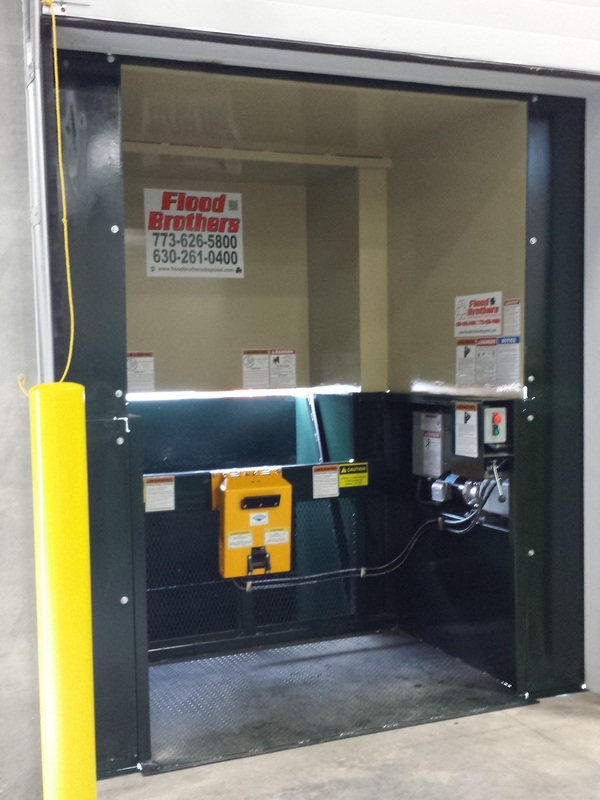 Did you know Flood Brothers can create custom compactors or dumpsters? 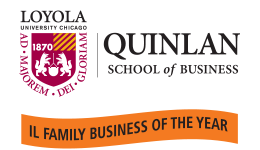 Many times during our 80+ years of Chicago garbage service, we've found that off-the-rack solutions -- while excellent in most cases -- simply weren't enough for some of our clients. Over the years, the Flood Brothers team has developed the expertise to custom fabricate waste management equipment for our clients. In other words, we'll work directly with your business to develop custom trash service equipment, designing a solution to fit your needs perfectly. Perhaps you need to fit a trash compactor into a certain allowable space, or need a specific dumpster size that isn't as common. 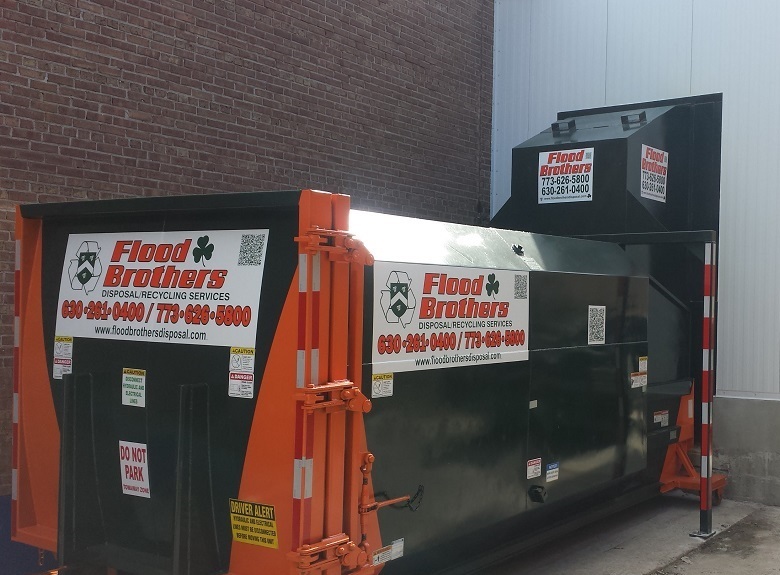 For custom trash equipment needs, call Flood Brothers at 630-261-0400 or contact us online.